Welcome Create an account ? 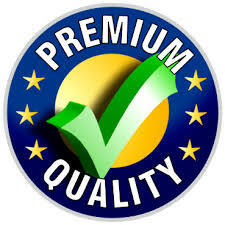 By buying this cartridge you can collect up to 1139 loyalty points. Your cart will total 1139 points that can be converted into a voucher of USD 2.73. 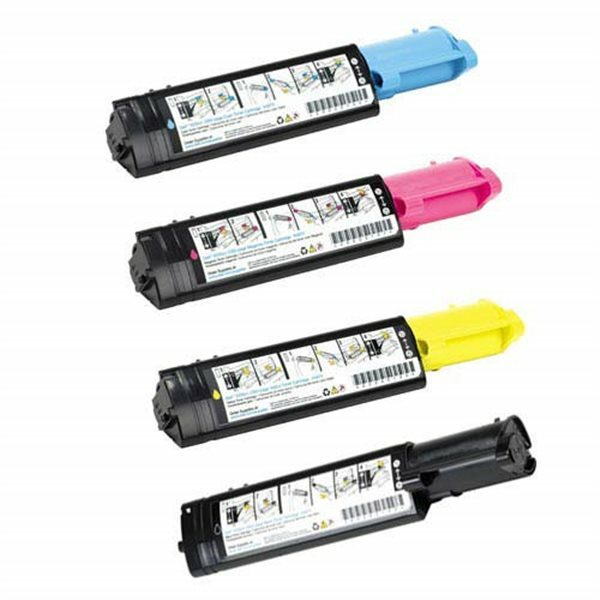 Our cartridges Dell 3100 BCMY Black / Cyan / Yellow / Magenta have the same Quality standard than OEM cartridges and are proposed at the best price ever. This Cartridge Toner provides important discounts compared with OEM cartridges. Our Cartridge Toner takes advantage of a large yield of 4000 pages * and is compatible with the families of printers DELL 3100cn . By purchasing a Cartridge Toner Dell 3100 BCMY BesTonerShop with a Life Time warranty you are assured of the highest quality at the lowest cost.